Homeowners love their bathrooms; understandably so. You spend a lot of your time in that room, no wonder it has to be a Zen oasis. Coincidentally, potential buyers also look for bathrooms that they consider lush. Therefore, if for no other reason, a bathroom renovation would come in handy when you are looking to increase the value of your home. A proper bathroom design before the remodelling can make your home easier to sell. Suppose though you do not intend to sell, what good would a bathroom design do you? A full bathroom renovation that covers the design aspect will allow you to correct features of the room that you do not like or that are faulty. Do you not like the colour of your bathroom walls? Is the sink’s design not to your taste? What about the tiles, are they cracked? Renovating your bathroom provides an opportunity to fix whatever issues you might have. In some cases, the issue could be space. If you have oversized sinks or your bathroom feels congested, a renovation helps to clear up space for storage. There are trends on the market that allow you to de-clutter the room and to replace old furniture while at it. Some of the solutions include trends like medicine cabinets and open shelving or wall storage cabinets. Have you have been scrolling through Pinterest for months and still cannot settle on a design? A designer will be able to leverage their experience to give you a bathroom that is trendy, original and fitting to your tastes. They can envision functional and aesthetic properties of the bathroom at the same time, delivering design options that exceed Pinterest pins. There has been a lot of excitement around energy efficiency and with good reason too. Now more than ever, the need for green homes is palpable. Next, to the kitchen, the bathroom is the space in the house that if left uncontrolled can amp up the electricity and the water budgets. A good designing company can balance energy efficiency and aesthetics. Whether it is an oversized sink, tile or a bathroom design in Sydney that eats up space unnecessarily, a designer can identify them and suggest ways to get rid of them. They can work with the contractors to install only that which is necessary. For example, a bathroom with a spa bath may need two faucets while one with no spa bath only has the second tap eating up space. In another case, if you want to place your washer in the bathroom, what do you remove? Where do you store extra toiletries? The designer bears these questions in mind as they suggest a way forward. What Crystal Bathrooms can do for you? Crystal Bathrooms considers your ideas for style, your storage needs and other technical considerations such as the types of tiles before they start a bathroom renovation. With the service, you get the best bathroom designs in Sydney to choose from, delivered by a company with 30-years’ experience in the industry and a commitment to quality. Contact Crystal Bathrooms today to learn more about how we can help you create the bathroom of your dreams! 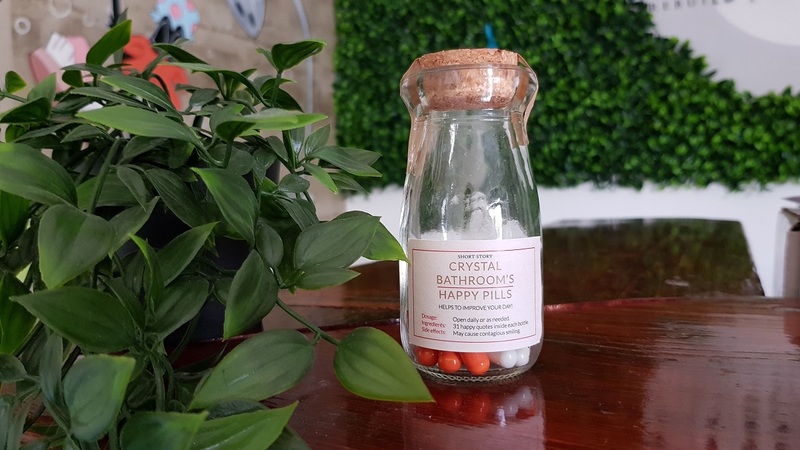 The Happy Pills Are On Us! 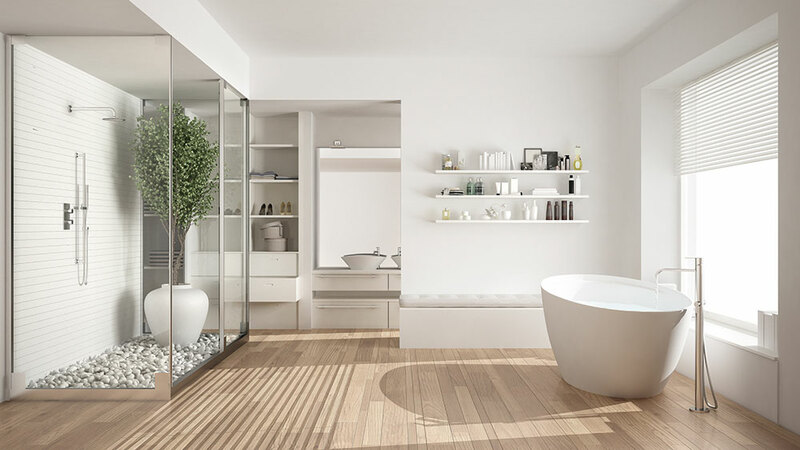 Tailored Bathroom Renovations & Designs Services Sydney.